There’s an old truism that is popular among privacy advocates - “If you’re not paying, you’re the product.” The little pocket supercomputers we carry with us collect a host of data on us and our habits, at almost all the times. From our age, interests, frequented locations, to even our social map - every piece of information is valuable and comprises a digital shadow. This shadow can then be packaged, bundled, and sold to the highest bidder. The GPS is a satellite-based navigation system comprised of 27 satellites. Devices having a GPS receiver can be easily tracked using this system. 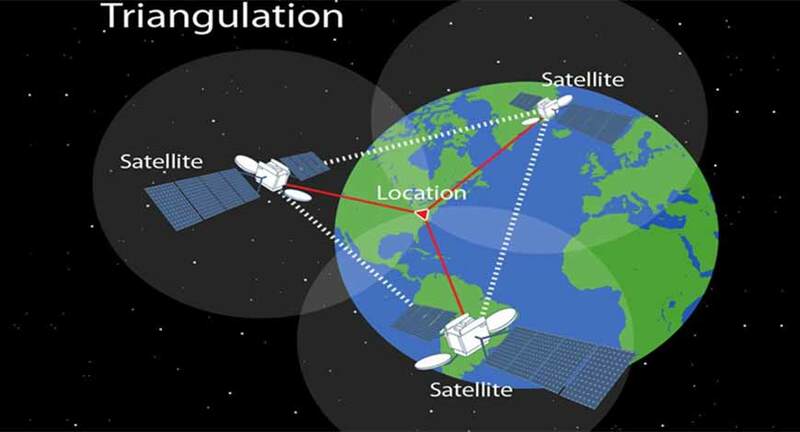 If your vehicle carries a GPS-enabled device, the GPS receiver in the device connects with at least three satellites to identify its 2-D position (latitude and longitude). If it locks with 4 or more satellites in view, it can also precisely determine the 3-D location (latitude, longitude, and altitude). A cell phone signal can be easily picked up by three or more cell towers that enable triangulation to work. 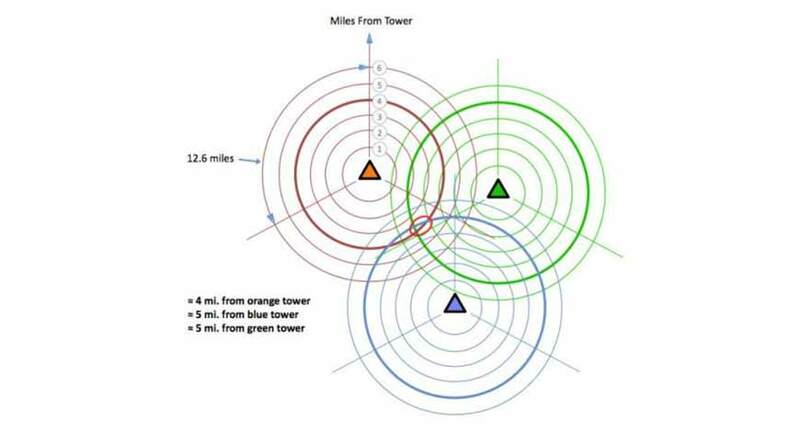 So, with the point of overlap of three signals, it is possible to estimate the location of the cell phone depending on its distance from the three towers. These towers broadcast their location, and if aware of the distance of the cell phone from each tower, the coordinates of the cell phone can be calculated easily. Today, the number of Wi-Fi hotspots in a city is far higher than the number of trees. This enables applications to enable your location by merely knowing the strength of the Wi-Fi signal on your phone. 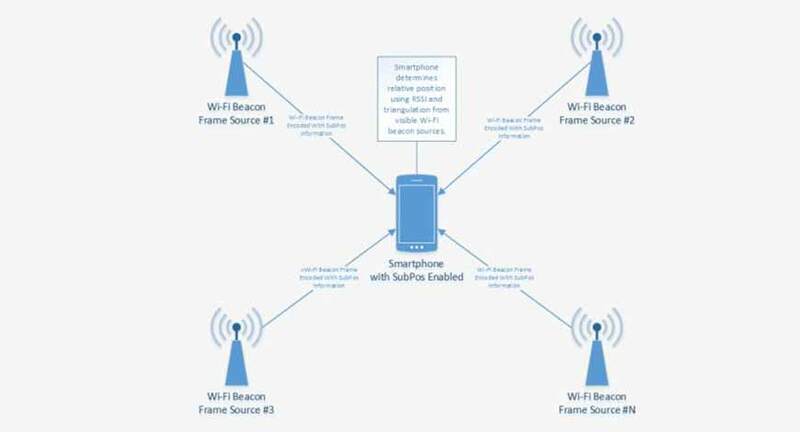 However crazy this might sound, this data is available for app developers through APIs which can be used to locate phones using Wi-Fi positioning. With so many advancements in the field of Big Data and analytics, the tools for collecting the data are also becoming much more sophisticated and advanced. At this point, there is a dire need for data protection policies. In today’s age of data and algorithms, there is a more than ever need of tighter regulation of data and making the data handlers accountable. Due to the lack of a proper legislative framework, the data protection laws in India are facing many problems and resentments. The Data Security Council of India (DSCI) and Department of Information Technology(DIT) needs to overhaul its efforts in regards to the issues of similar nature. The best solution can only come from good legislative provisions along with public awareness. With organizations having such easy access to all of our data, it is high time we pay attention to Data Security in India. The first step towards reducing data breaches and cyber crimes in India is to make strong data privacy and security laws. Further, we also need to educate the masses on the positive and negative effects of this ever-growing technology. With so many edtech platforms coming up, it has become a breeze to get accustomed with the underlying concepts and get familiar with the functioning of these applications. That way, you’ll be aware of what is happening behind the scene and will be able to have a better outlook on things. These edtech platforms and tools provide comprehensive Big Data courses and certifications that’ll not only make you employable, but also make you understand the nitty-gritty of these data breaches, and who knows, maybe you can come up with the permanent solution for the problem of data breaches? Like everything else, Big Data, too, has negative as well as positive applications. For instance, numerous health innovations are being guided and shaped by Big Data globally. Giants like Google are using their Big Data capabilities to curb critical diseases like cancer. At this point, it will be wrong on our part to stand as mere gatekeepers and discard the innovations being brought in by this global technological revolution. If cynics are to be believed in, we should sell our data at a nominal price if it’s being mined anyway. This approach may hold some appeal or a morsel of reason, but it would be incredibly short-sighted. Instead, shouldn’t our efforts be more focused on safeguarding our data?